Even though it's rare that we print photographs to put in a physical photo album, occasionally we still want to have that one picture to frame or to hang on the wall. 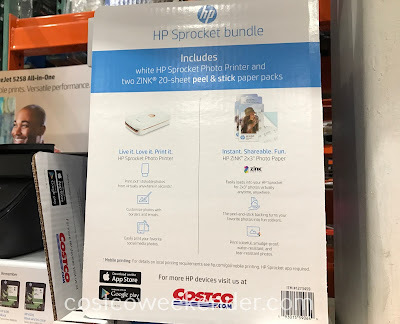 Of course this doesn't require you to have to upload a single photo onto some picture service like Snapfish or Shutterfly and have it printed and delivered to your home. With the HP Sprocket Bundle, you can just do it yourself. 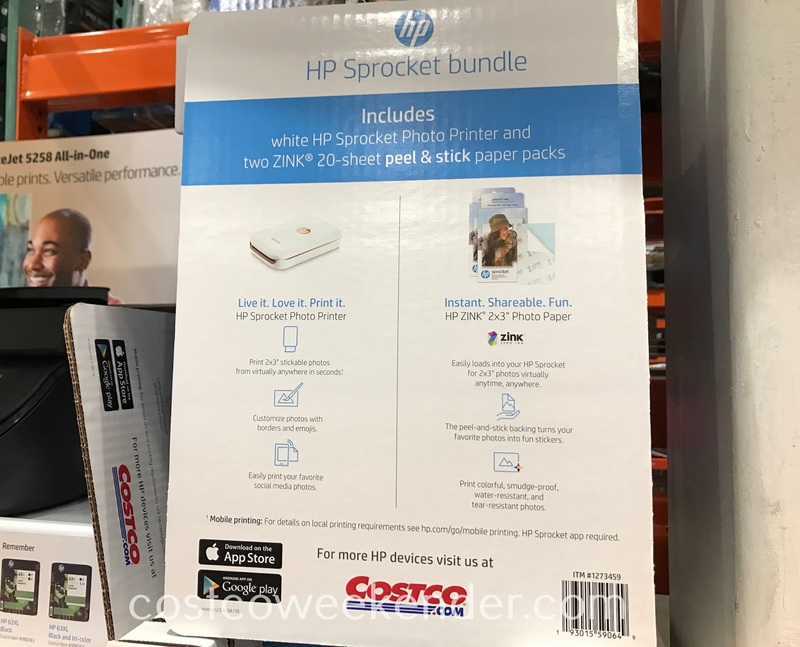 The HP Sprocket Bundle includes the HP Sprocket Portable Photo Printer plus two sheets of photo paper. You can easily print photos that you've just taken using your digital camera or smartphone. 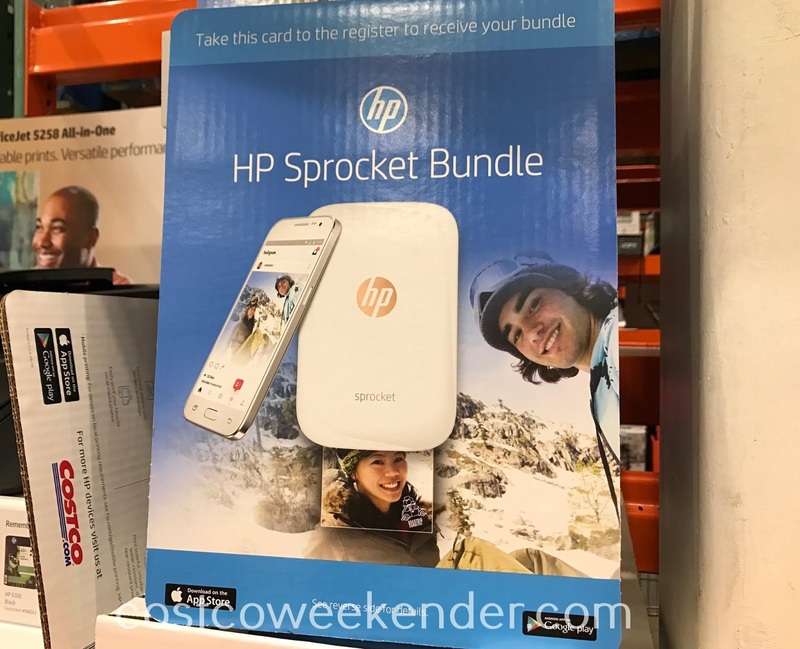 Not only that, but the HP Sprocket Photo Printer is portable, so you can easily take it with you to events like family reunions or other gatherings. This makes it all the more convenient to capture the moment right then and there and have a physical copy in your hand in no time. Live it. Love it. 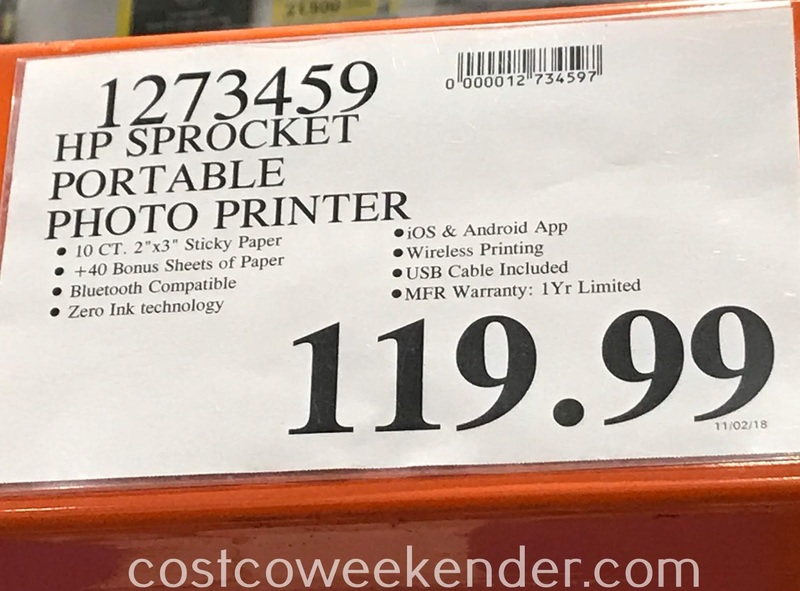 Print it...Instant. Shareable. Fun.